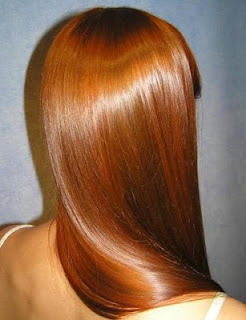 How to get silky, smooth and shiny straight hair? 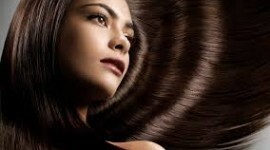 exclusively for In style fashion one, you get a hair smooth as silky hair from the first use. 2 cups of coconut oil. and blend them well until you get a smooth mixture. and cook it on low heat for ten minutes or until you see it boiling. Put it in a jar and let cool. The mask is ready now. hour or two depend on your time ,I used it for two hours. There are different types of bananas…..so which type of banana’s peel is preferable? Can the remaining batch be used later?? ?